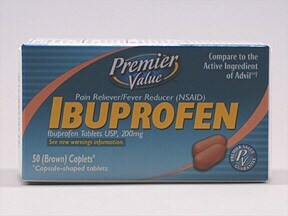 What conditions does Ibuprofen treat? 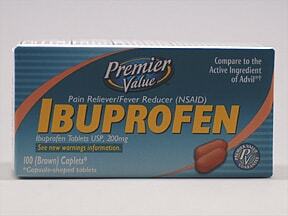 List Ibuprofen side effects by likelihood and severity. 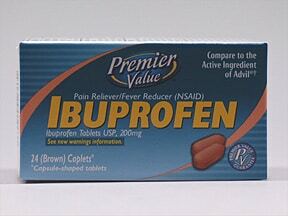 What should I know regarding pregnancy, nursing and administering Ibuprofen to children or the elderly? 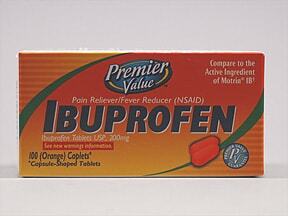 Does Ibuprofen interact with other medications? 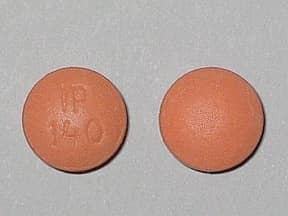 This medicine is a brown, round, coated, tablet imprinted with "I-2". 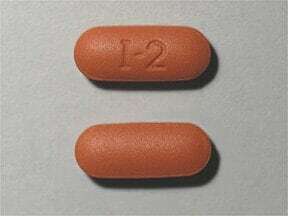 This medicine is a brown, oblong, coated, tablet imprinted with "I-2". 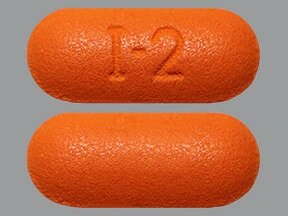 This medicine is a orange, oblong, coated, tablet imprinted with "I-2". 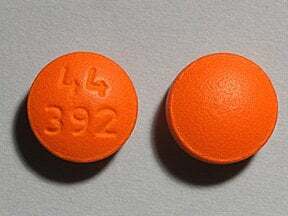 This medicine is a orange, round, film-coated, tablet imprinted with "44 392". 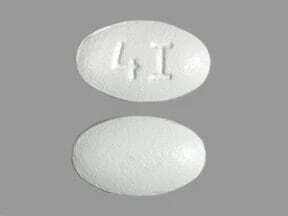 This medicine is a white, oval, tablet imprinted with "4I". 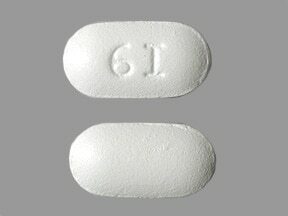 This medicine is a white, oblong, tablet imprinted with "6I". 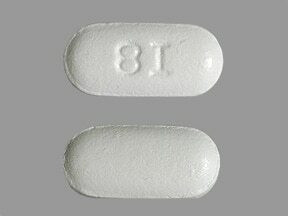 This medicine is a white, oblong, tablet imprinted with "8I". 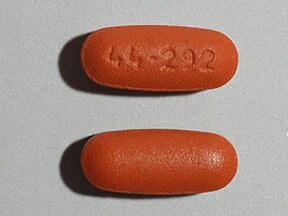 This medicine is a brown, round, film-coated, tablet imprinted with "44 291". 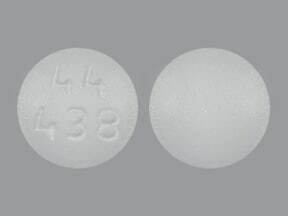 This medicine is a white, round, film-coated, tablet imprinted with "44 438". 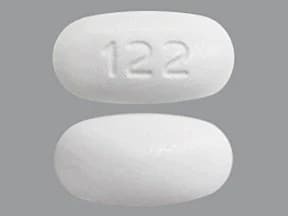 This medicine is a white, oblong, film-coated, tablet imprinted with "122". 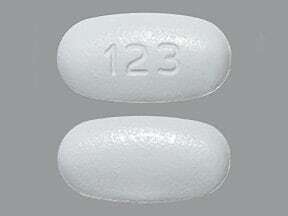 This medicine is a white, oblong, film-coated, tablet imprinted with "123". 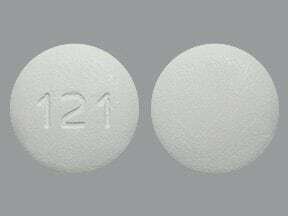 This medicine is a white, round, film-coated, tablet imprinted with "121". 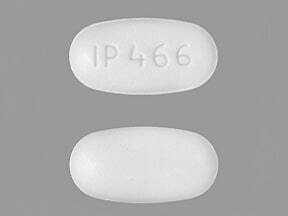 This medicine is a white, oblong, film-coated, tablet imprinted with "IP 466". 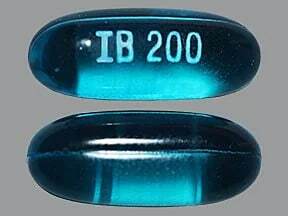 This medicine is a blue, oblong, capsule imprinted with "IB 200". 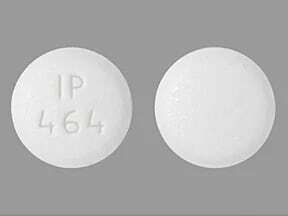 This medicine is a white, round, film-coated, tablet imprinted with "IP 464". 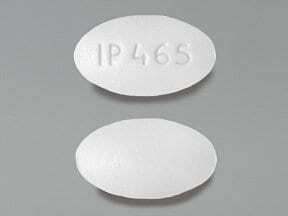 This medicine is a white, oval, film-coated, tablet imprinted with "IP 465". 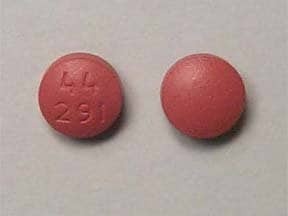 This medicine is a brown, oblong, tablet imprinted with "44-292". 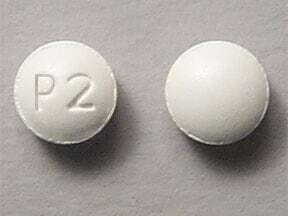 This medicine is a white, round, film-coated, tablet imprinted with "P2". 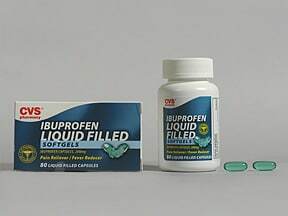 This medicine is a clear bluish-green, oblong, capsule imprinted with "IBU200". 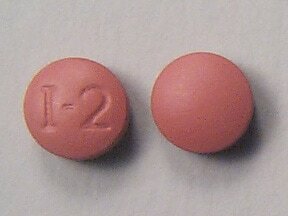 This medicine is a brown, round, film-coated, tablet imprinted with "IP 140". 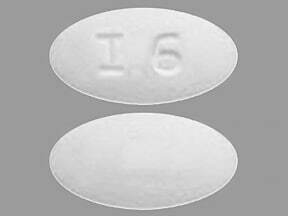 This medicine is a white, oval, tablet imprinted with "I 6". 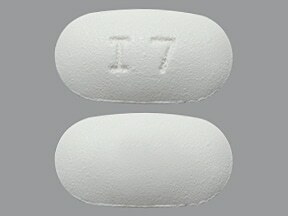 This medicine is a white, oblong, tablet imprinted with "I 7". 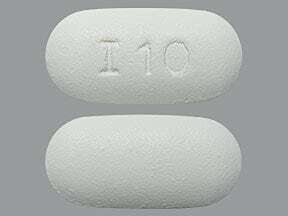 This medicine is a white, oval, tablet imprinted with "I 10". 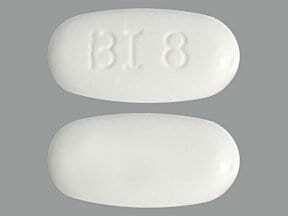 This medicine is a white, oblong, tablet imprinted with "BI 8". 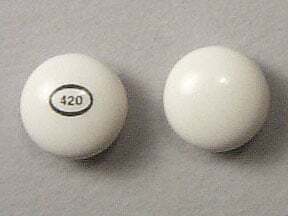 This medicine is a white, round, sugar-coated, tablet imprinted with "420". Migraine Attacks: How Can Preventive Medicine Help?